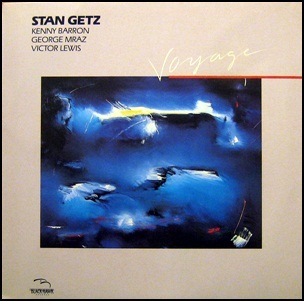 On March 9, 1986, “Black Hawk Records” label released “Voyage”, the 99th Stan Getz album. It was recorded in 1985, at “Music Annex Recording Studio” in Menlo Park, California, and was produced by Herb Wong. 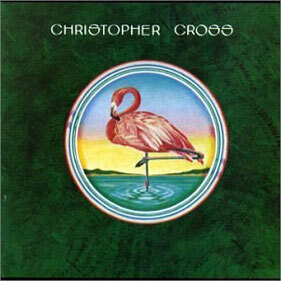 In December 1979, “Warner Bros” label released the self-titled, debut Christopher Cross album. It was recorded in July 1979, at “Warner Bros Studios” in Hollywood, and was produced by Michael Omartian. The album was certified Platinum in UK by “BPI”, and 5 x Platinum in US by “RIAA”. All tracks by Christopher Cross. 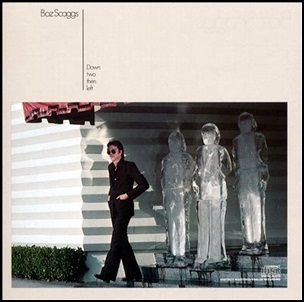 In November 1977, “Columbia” label released “Down Two Then Left”, the eighth Boz Scaggs album. 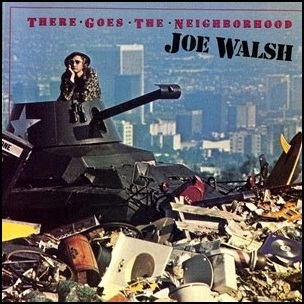 It was recorded in 1977, at “Hollywood Sound Recorders” in Hollywood, and was produced by Joseph Wissert. 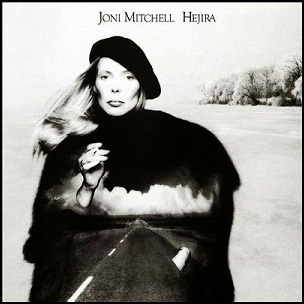 In November 1976, “Asylum” label released “Hejira”, the eighth Joni Mitchell studio album. It was recorded in 1976, at “A&M Studios” in Hollywood, and was produced by Joni Mitchell. In 1991, “Rolling Stone” magazine ranked the album cover at number 11 on its list of the “Greatest Album Covers of all Time”. In 2000, “Spex” magazine critics voted it the 55th greatest album of the 20th century. All tracks by Joni Mitchell. 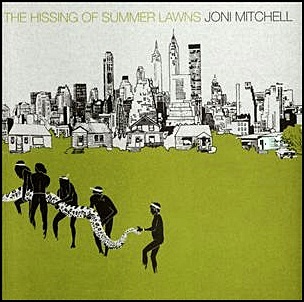 In November 1975, “Asylum” label released “The Hissing of Summer Lawns”, the seventh Joni Mitchell studio album. 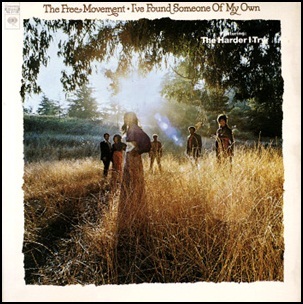 It was recorded in 1975, and was produced by Joni Mitchell. All tracks by Joni Mitchell, except where noted.